Greater Riverview Chamber of Commerce (GRCC) members were invited to celebrate the opening of Kraftologee of Riverview LLC. They were joined at the event by friends and family of the new owners, Martha and Fabian Bermudez. During the Ribbon Cutting celebration members congratulated the brother and sister pair and joined in on the day long fun with activities, raffles, and giveaways. Included in the festivities was a live performance of Singer Valerie Morales along with Radio Station La Mega Tampa 101.1 FM/1110 AM. At Kraftologee, they cater to the entire family. It is a place where you can enjoy a great cup of coffee with a delicious sandwich OR host a networking event or birthday party. Whether you are a parent looking for some free time while your child plays in a supervised creative play area, or a business owner or student looking for a quiet place to get some work done, they have a little something for everyone. Kraftologee also works with the community to help other small business owners get noticed by hosting different vendor events throughout the year. 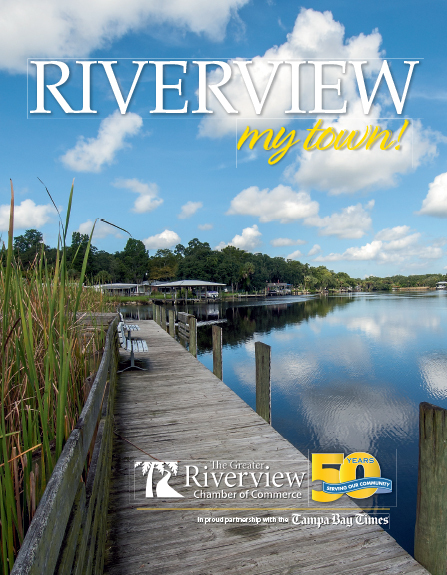 During the event, Kerin Clarkin, Honorary Deputy Mayor of Riverview, delivered a proclamation to Kraftologee. In addition to letting people know that Kraftologee is your neighborhood Kraft-House, the proclamation named March 23, 2019 to be Kraftologee Day. 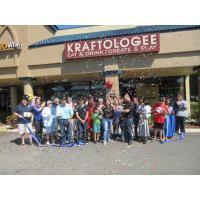 Kraftologee is located at 10312 Bloomingdale Ave, Suite 101 in Riverview. This is the shopping plaza in the NE corner of Bloomingdale and Gornto Lake. They can be reached by calling (813) 570-7391 or you can read more about them at www.kraftologee.com.